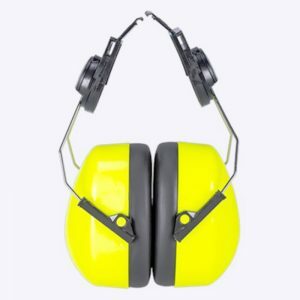 Ear plugs can be beneficial to your safety and productivity while working in a variety of environments. 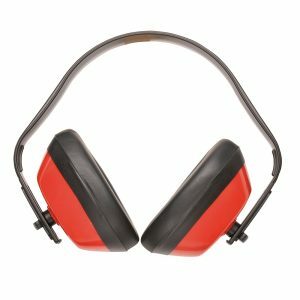 Without proper protection, your ears may suffer permanent auditory damage that can limit your work capabilities, making the proper pair of ear plugs indispensable. 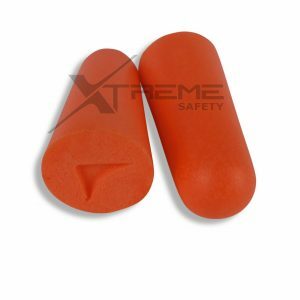 Foam earplugs are made of a malleable material that moulds to the shape of the user’s ear, and their composition allows it to expand to seal out loud noises. 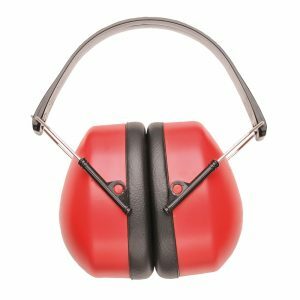 Ear Plugs by Pro Choice have passed the all-important Australian safety standards to ensure the wearer is afforded the most effective hearing protection available. 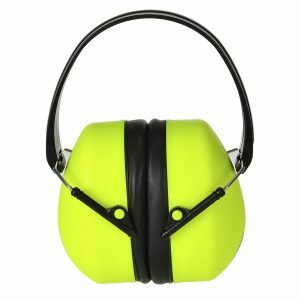 WHAT MAKES PRO CHOICE DISPOSABLE FOAM UNCORDED EARPLUGS STANDS OUT FROM THE COMPETITION?